Backed by Arte Creative, the project is the brainchild of German artists Boris Eldagsen & Sabine Taeubner. The film was premiered to a full house at Platoon Kuntshalle on November 20th 2013 and Superhigh was brought into the online realm with dedicated Facebook, Pinterest and web pages where viewers could share experiences about their favourite ways of wasting days away. A Superhigh event was also held at the Van Abbe Museum in Eindhoven during which visitors went on a scavenger hunt throughout the museum, passing through a dozen stations which included optical illusions and the recreation of the binaural beat, Ganzfeld High, Concha Consciousness and Knock-out Kiss installations that were featured in the film, as well as a Dopamine Disco video installation with music that lifted the viewers dopamine level and a selection of ASMR videos with whispering voices that talked the listeners into a trance. 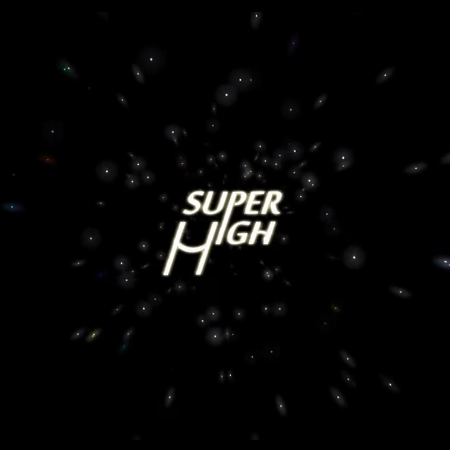 The Superhigh film is to be presented at the International Short Film Festival in Detmold.